The chief minister had recently reiterated Odisha'a demand for special category status at a meeting with NITI Aayog vice chairman. "We have always been demanding for special category status for Odisha," he said. 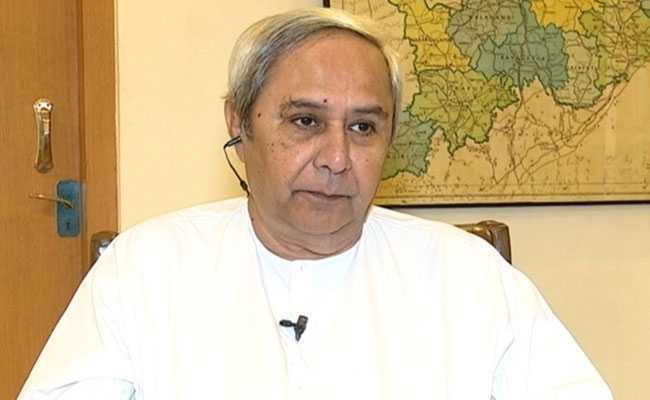 Bhubaneswar: Odisha Chief Minister Naveen Patnaik has said his government and the ruling BJD will pursue its demand for according special category status for the state. "We have always been demanding for special category status for Odisha. We'll do so again," Mr Patnaik told reporters yesterday while responding to neighbouring Andhra Pradesh's demand for such status for it. Earlier, BJD leader in Lok Sabha Bhartruhari Mahtab has said that Odisha will intensify its demand if the Centre grants special category status to Andhra Pradesh. "Odisha has been demanding for special category state status since long. 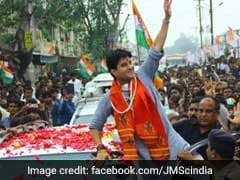 However, if the neighbouring Andhra Pradesh gets the status, we'll make our demand more vocal," Mr Mahtab told reporters. "However, granting the status to one state and neglecting another is not fair. Any bias of the Central government in this matter will not be tolerated," Mr Mahtab said. The chief minister had recently reiterated Odisha'a demand for special category status at a meeting with NITI Aayog vice chairman Rajiv Kumar who met him at the state secretariat.